An innovative bird feeder that contains seed, shells and hulls within it, rather than allowing it to spill and collect on the floor inside or outside the cage. Suitable for fixing securely to most standard wire bird cages and made from easy clean plastic that is completely dishwasher safe. Please note: Colours will be randomly allocated. 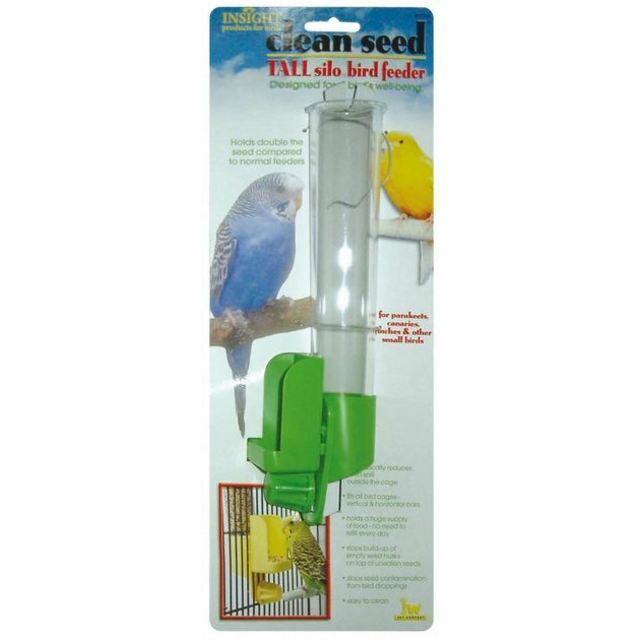 There are currently no questions for JW Clean Seed Tall Silo Bird Feeder - be the first to ask one!